If you regularly drive a car or are planning a road trip of a lifetime, you might be a little bit concerned about how much you’re spending – or will spend – on gas. I can’t blame you. In fact, did you know that gas prices approached four-year highs in October? Not what you’d like to hear if you’re often behind the wheel! Gas prices may have fallen since then – but who says they won’t be on the rise again soon? The good news is that, just like with every expense, there are ways you can save money on gas. If you know where to find the best prices and get smart saving deals, you could even be saving hundreds of dollars each year! So, how do you go about doing that? 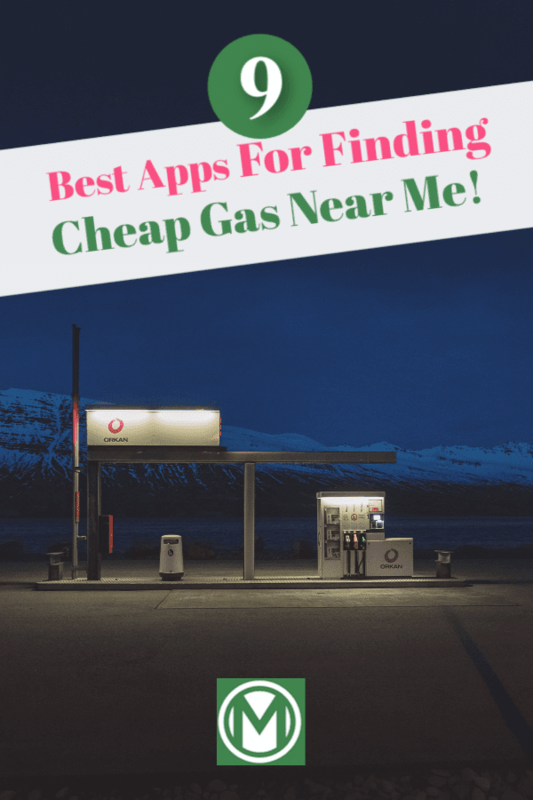 The answer is simple – use apps that help you find cheap gas near me! There are dozens of apps that can help you keep both your tank and your wallet full – and many of them are totally free to use. 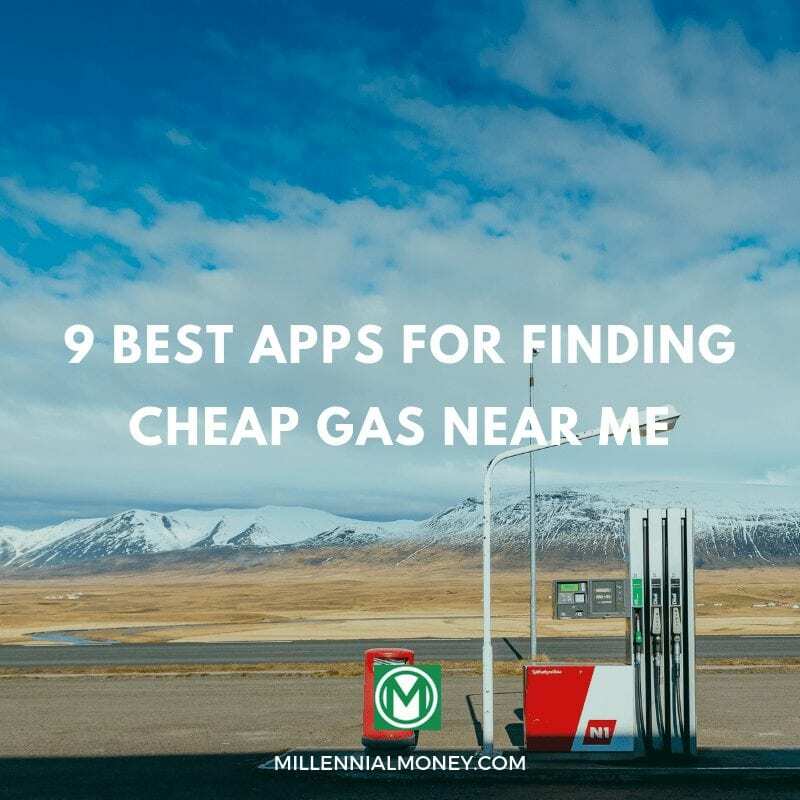 Today, I’ll be sharing 9 best apps for finding cheap gas nearby that won’t cost you a dime. Read on to find out what they are – and start cutting costs at the pump right away! With over 60 million users, GasBuddy is the largest gas discovery app in North America. It collects its information from crowdsourced user submissions, with around 2-3 million data points submitted by GasBuddy users each day! The users are incentivized with a points-based system – so you can get points for completing various activities (like reporting prices). Plus, all gas prices are updated real-time – so you’ll always know they’re accurate. Collect rewards, complete challenges, enter competitions – and even win free gas! Who said that saving money on gas can’t be fun? The app is available for both iPhone and Android users. Gas Guru is an app created by DexYP (the guys behind Yellowpages!). One of the main advantages of it is that it’s super customizable. Label and set your preferred gas stations nearby – and make it easy for yourself to locate cheap gas in the area! The AAA TripTik Travel Planner feature of the AAA Mobile app is another great way to find low-cost fuel. You need to become a member of AAA to use some of the features of this nifty app (like get roadside assistance and share saved trips) – but there are plenty free features you can take advantage of. One of these features is TripTik® Planner, which allows you to plan a road trip and shows you the best places to stop for gas along the way. Since there are over 85,000 gas stations in their database with updated gas prices – it’s easy just to pick and choose the ones that are the most budget-friendly. MapQuest GPS Navigation & Maps is another great app for finding out gas prices – and locating the cheapest options. This user-friendly app allows you to choose the fuel grade you want – as well as set your favorite stations. The app will then work its magic to direct you to the stations that offer the best price in your area! On-demand roadside assistance – if your car breaks down! Many of you will have probably heard of Waze before, but for those who haven’t – it’s a community-based Google-owned navigation app, which receives a lot of praise from its users. It’s based on the principle that if users work together, they can “outsmart traffic and get everyone the best route to work.” Drivers provide real-time information about traffic jams, road hazards, and accidents – which can then be accessed by other Waze users. In addition to traffic and navigation information, Waze allows you to save on fuel by directing you to the cheapest station on your route – all thanks to other users who are always sharing and updating fuel prices! Car insurance company GEICO also has a simple but useful app called GEICO Mobile which is a quick and easy way to find low-cost fuel near you. Not a GEICO customer? Don’t fret – the app isn’t only limited to GEICO customers – anyone can download and use it to find cheap gas. If you want an app that’ll help you save not only on gas but also on groceries and eating out, look no further than GetUpside. The app partners up with businesses locally (like gas stations, restaurants, and grocery stores) to offer exclusive cash back deals that help its users save money. You can save as much as 25 cents a gallon at over 1,000 gas stations in Washington DC, Maryland, Virginia, Long Island, and Florida. The app works differently than the other apps: once you provide GetUpside with your phone number, they’ll send you an offer at a gas station in your area. You’ll fill up your tank and take a picture of your receipt. 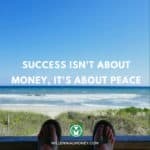 That’s when GetUpside will give you a cash-back reward via PayPal, or a check. Fuelzee is a great app not only for finding cheap gas prices near you but for earning cash rewards! For each report on current gas prices, you get 50 points. Every 1,000 points can be redeemed for $1 through PayPal. It doesn’t sound like much, but if you drive lots – it all ads up. Wait, can Google Maps tell you where to find cheap gas? Absolutely! The prices are built into your navigation – just open your map, and click on the fuel icon. You’ll then see the basic info for each fuel type. The app also allows you to search for the closest gas stations – and shows you their prices (if available). Super simple! 1. Keep an eye on your tire pressure. Under-inflated tires could mean your car’s less efficient! 2. Don’t idle. Think that in winter your car needs a little time to warm up before you can drive it? Yeah, that’s a myth – you’re just wasting fuel. 3. Fill up on Wednesdays. Most gas stations will raise their prices from Thursday afternoons until Sundays because many people go on road trips. Why not outsmart them – and fill up your tank on Wednesdays? 4. Drive slowly. Take time to accelerate and stop slowly – and you could be significantly reducing your gas consumption. 5. Lose weight. Many of us forget about all sorts of stuff we carry on our cars – and often treat them as storage lockers! Reduce your vehicle’s weight – and you could really cut its energy consumption. Fuel is one of those things we all wish we could spend less on. If you make smart decisions (and own a smartphone!) 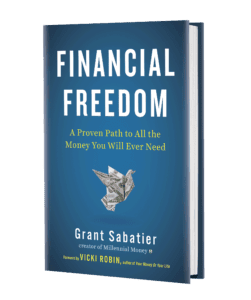 – you could be saving hundreds of dollars on gas each year! Use these apps to help you cut your gas costs – and you could be putting that money towards much better use, like investing it in real estate crowdfunding platforms or using it to create other types of passive income!